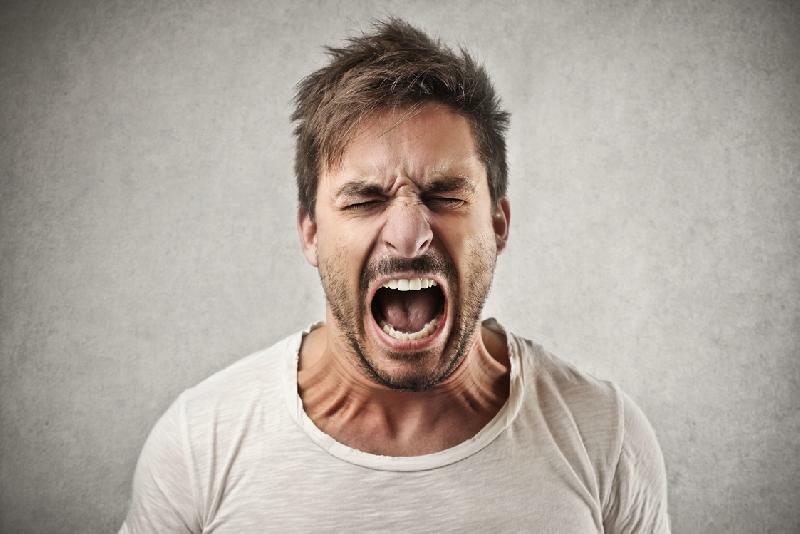 Uncontrolled anger can affect your relationships, your job, and your health. 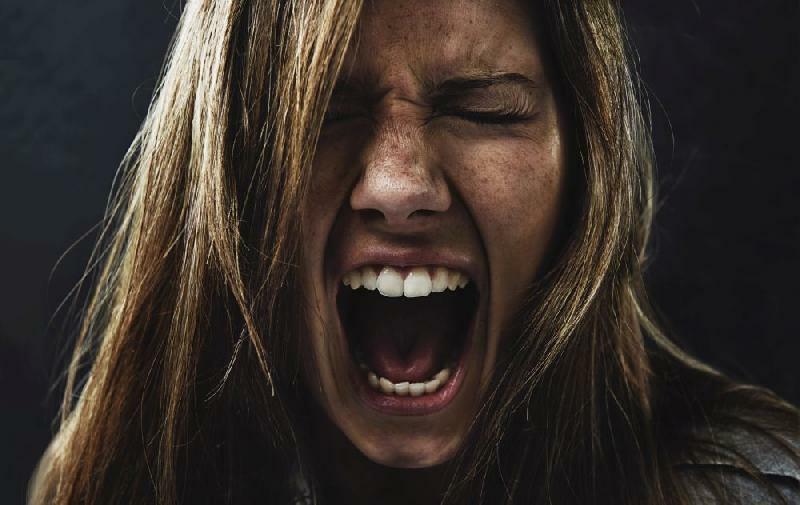 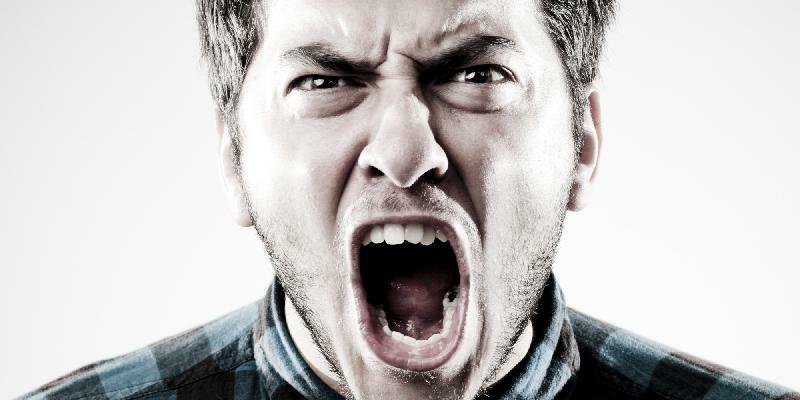 Rage can take over your life and result in depression, violence, and suicidal feelings. 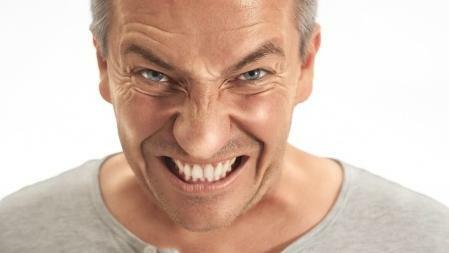 Your kids, neighbors and co-workers can also be at risk from uncontrolled outbursts and erratic behavior.